We celebrated another employee of the month in my office this week, and I simply didn’t know what to make her. So I took a few snapshots from a Google image search of cute crocheted amigurumi animals and showed them to my unsuspecting coworker. And it worked! 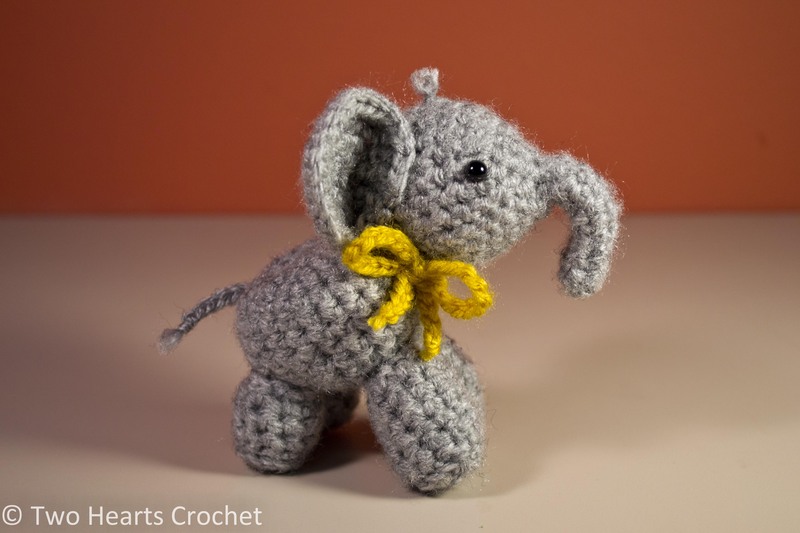 She picked the elephant, and I set about looking for a cute–and quick–crocheted elephant pattern. Once again, Ravelry came to my rescue! 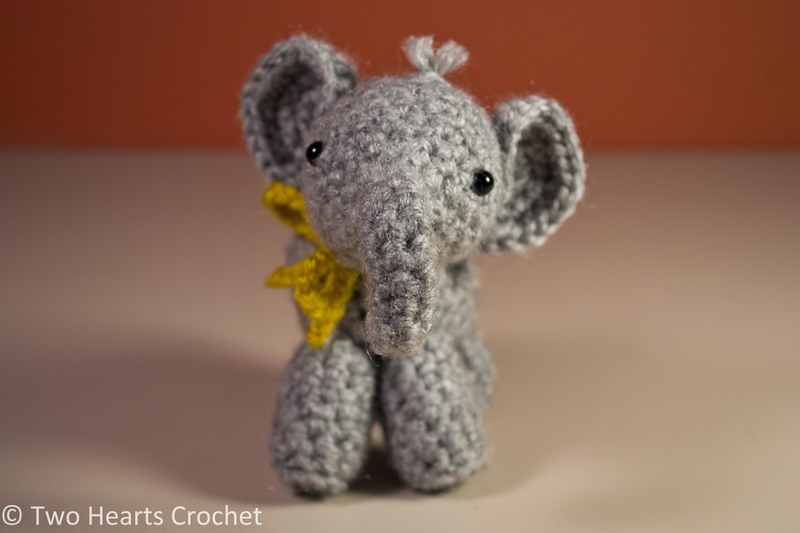 I found this pattern for Percy the Elephant by Irene Strange. This pattern is easy to follow and has helpful pictures to guide you with making each piece of the elephant. It is also available as a free PDF download! 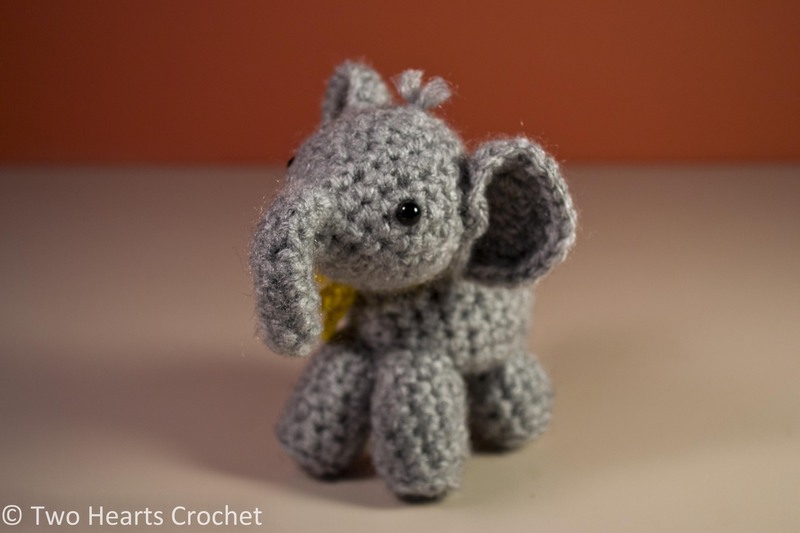 After reading the pattern, I decided to make a few tweaks to my elephant (for instance, I made his head as a separate piece, allowing me to position it however I like). Next postThe Frog Prince Has (Finally!) Arrived!